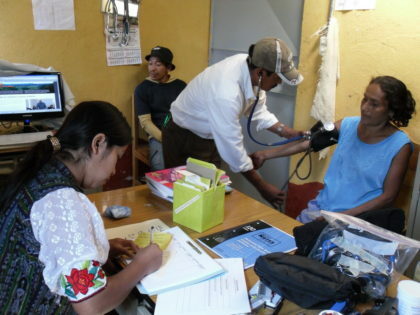 Pokomchí nurses serve 15,000 mountain villagers. Results: reduced maternal and infant deaths, severely malnourished infants recovered and thriving, life-threatening accidents attended to, preventing death and disabilities, incidence of common diseases such as diarrhea, intestinal parasites, and pneumonia reduced. Ongoing care serves over 100 people with diabetes, hypertension, epilepsy, asthma, prostatitis, depression which saves lives and improves quality of life. Prior to this program, villagers suffered or died prematurely due to no medical attention available to them. Severely malnourished infants, when detected by ASOSAP nurses or educational staff while in the villages, are given nutritional supplementation, monitoring, support and education to the infant’s caregiver. Results: Infants saved from death and now growing and thriving. 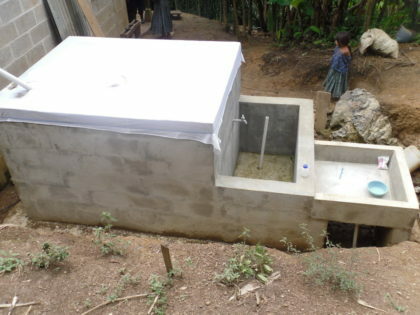 Latrines reduce incidence of disease, death, and contamination of the environment. 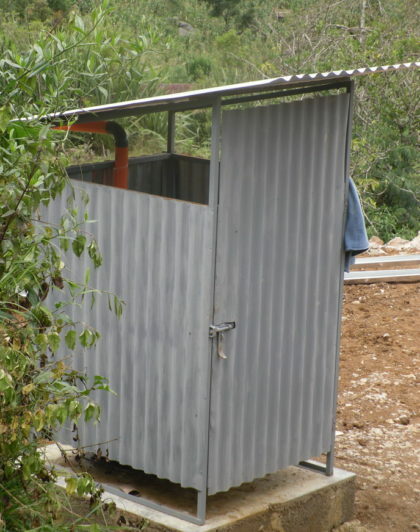 Without a latrine, a family typically uses the bush around the house, or a crude hole in the ground. Water tanks hold up to 4,000 liters of clean water right next to family home resulting in improved hygiene and health of the family. Without a water tank, the woman of the family typically has to walk up to one hour each way to carry a small amount of water in a container on her head. Monthly teaching sessions to groups in villages on basic health and hygiene, causes and prevention of diarrhea, and wider range of health themes, based on a 3-year progressive curriculum. This results in villagers taking control of their health and hygiene instead of being victims of circumstances. Dr. Polifka received his medical degree from the University of Vermont and is board certified in Internal Medicine. He worked in primary care in Vermont for 25 years and in emergency medicine for 18 years. In addition, he has done extensive international volunteer medicine for the last 13 years and has worked in Southeast Asia, South Asia, West Africa, Central and South America. 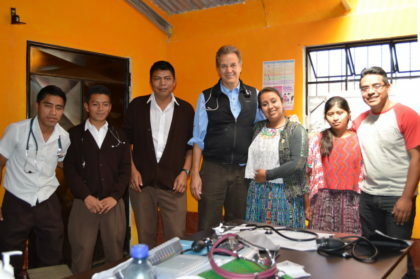 He has earned a certificate from the Gorgas Tropical Medicine Institute in Lima, Peru. Dr. Polifka has been working with ASOSAP since November 2008, making medical trips to San Cristobal twice a year since then. He serves as the Medical Coordinator of ASOSAP.